Casey Affleck is a popular American actor, director and animal rights activist. 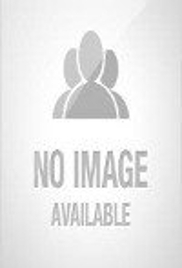 This biography profiles his childhood, family, personal life, achievements and some interesting facts. Casey Affleck is a popular American actor, director and animal rights activist. 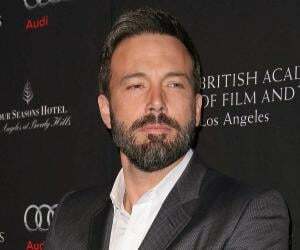 He happens to be the younger brother of successful actor Ben Affleck. Casey is known for taking up unconventional roles, so unconventional that many Hollywood A-list stars would hesitate to portray such roles. He started his career in the late 80s with the TV movie ‘Lemon Sky’ and gained mainstream Hollywood popularity with his 1995 film ‘To Die For’. Thanks to his impressive performance in the movie, he became the absolute favourite of ‘To Die For’ director, Gus Van Sant. He is one of the most respected Hollywood directors and prophesied Casey to be the next big thing in Hollywood and went on to cast him in back-to-back films. Casey had the talent and it didn’t take long before Hollywood recognized it. Hence, he started getting more prominent roles. But unlike his contemporaries, Casey didn’t lose his sense of choosing roles, and he approached his roles with care, which resulted in him being termed as a perfectionist. 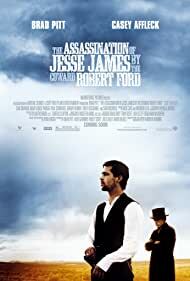 Somehow, the hard work paid off, and for the 2007 film ‘The Assassination of Jesse James by the Coward Robert Ford’, he got nominated for an Academy Award for Best Supporting Actor. His future career was further dominated by respect-worthy roles in some critically successful films, such as ‘Gone Baby Gone’, ‘I’m Still Here’ and ‘The Killer Inside Me’. 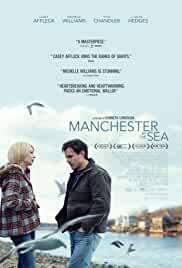 But the biggest turning point of his career was yet to come, and it came with ‘Manchester by the Sea’. For his role as a grief-stricken man in the film, Casey swept almost every other major acting award that year, from an Oscar to BAFTA to Golden Globe. 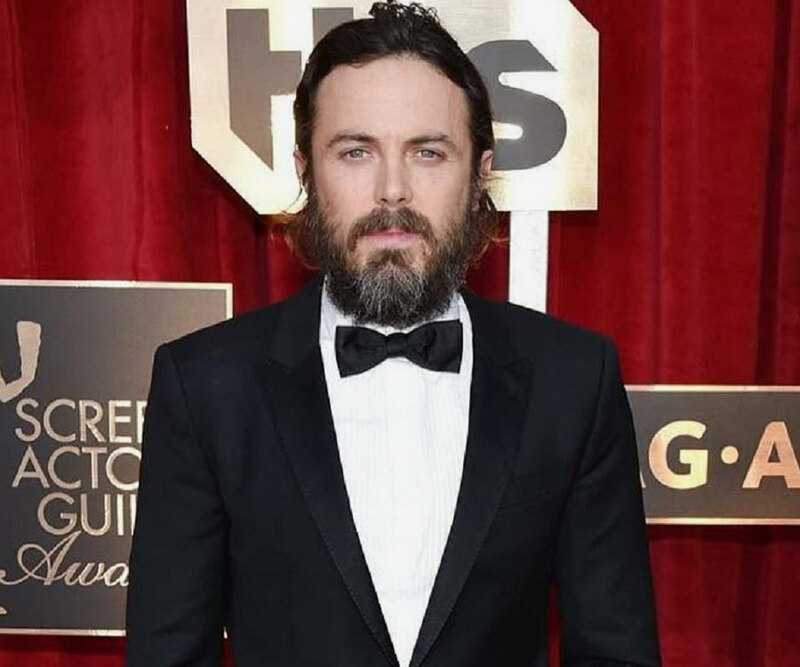 Casey Affleck was born on 12th August 1975 in Massachusetts to a teacher mother and an auto-mechanic father. His father, Christopher Affleck, also worked as a part-time bartender, bookie and electrician, while in his younger days he had been closely associated with the entertainment industry. During the 60s, Chris worked as an esteemed writer, actor, producer and director with the Boston Theatre Company. Casey and his older brother Ben went through tough times during their childhood as their father was a drunkard. He was a bitter man, who had an unfulfilling art career, and when Casey was 9 years old, their parents got separated. But Casey later admitted that his father has been a massive inspiration for him as he learned quite a lot from him. After their parents’ separation, the brothers moved in with their mother and paid weekly visits to their father. Casey learned Spanish during his early teens and both the brothers shared a great bond. Although Ben was older, they both had the same set of friends at school and spent much of their time together. Casey’s training in acting started during his junior high school days as his mother, an ardent art lover, would take him to theatre every now and then. 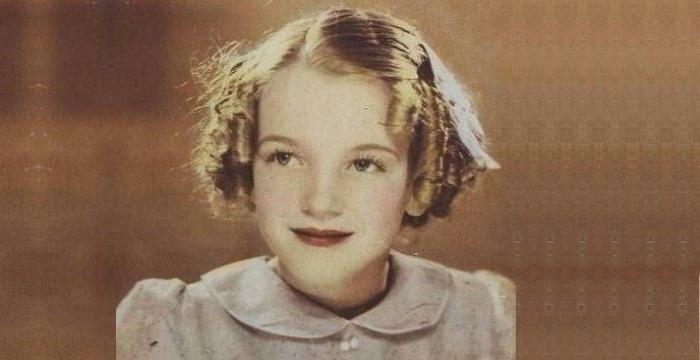 Her friends were from the same field and ranged from actors to musicians to painters. This got both the brothers exposed to the art world during their most receptive years, and their visits to the theatre increased eventually. Casey wasn’t really interested in an acting career during his early high school years, but began to change his mind after being part of several theatrical productions in high school. The teachers saw the talent in him and further compelled him to pursue a career in acting. Once out of his high school, Casey moved to Los Angeles to start his career in acting and stayed there with Matt Damon, who was his childhood friend. Both the young actors struggled together and in the meantime, did odd jobs as waiters and busboys in restaurants. Eventually, Casey starred in ‘To Die For’, which was a success, but the failure of ‘Race the Sun’ put him in a spot of bother. Casey later got fed up with the struggle and got himself enrolled at the George Washington University to study politics. But he never quite graduated as the itch to act kept him from focusing on his studies and he decided to go with his dream career of being an actor. As a teenager, Casey Affleck had already appeared in a TV movie titled ‘Lemon Sky’. He secured this acting role at the back of his mother’s recommendation. He got his first movie role in the 1995 film, ‘To Die For’. The film was a satirical comedy directed by esteemed filmmaker Gus Van Sant, and was a success. His portrayal of a psychopathic angry teenager received praises from the critics and Gus Van Sant openly claimed that he had become a fan of Casey, the actor. 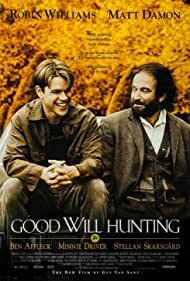 The failure of his second film ‘Race the Sun’ compelled him to quit acting, but when Gus Van Sant contacted him for ‘Good Will Hunting’, which was written by Casey’s brother Ben Affleck and starred his childhood friend Matt Damon, he couldn’t say no. The film was a mega critical and commercial success and provided Casey with a great exposure to the industry. But he didn’t seem much interested in that and after another failed movie, ‘Chasing Amy’ he disappeared from the Hollywood scene once again. Once out of the University, he continued working in films in smaller roles and thus began a ‘dark’ period of his life, infested with failed films such as ‘American Pie’, ‘200 Cigarettes’ and ‘Drowning Mona’. 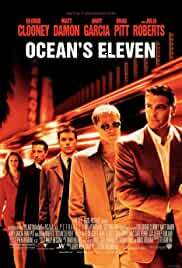 In 2001, his stint with director Steven Soderbergh for the film ‘Ocean’s Eleven’ redeemed him a bit. The film, starring Brad Pitt and George Clooney, was a big success and earned Casey praises for his role as one of the Mormon Brothers. Casey became a regular part of the cast and reprised his role in the following two installments of the series, titled ‘Ocean’s Twelve’ and ‘Ocean’s Thirteen’. In 2002, Gus Van continued his collaboration with Casey and casted him in the lead role in the film ‘Gerry’, which also had Matt Damon playing a pivotal role. The following few years produced mixed results for Casey as an actor, but the year 2007 came with a big surprise. He starred in the drama film ‘The Assassination of Jesse James by the Coward Robert Ford’. The Western drama film had Brad Pitt playing the titular role of Jesse James, while Casey played the other titular character Robert Ford. Casey auditioned for the role many times and in the end, it all paid off well. For his negative character in the film, Casey received nominations for an Academy Award, Golden Globe Award and Screen Actors Guild Award as the Best Supporting Actor. This was the biggest breakthrough role of his career and placed Casey in the list of Hollywood A-listers. 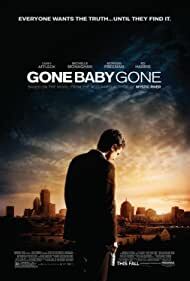 In 2007, when his older brother Ben was going through a tough career period and when he was starting a new inning as a director, Casey supported him and played the lead role in his film ‘Gone Baby Gone’. The film was a major critical success and a modest box office hit. The critics were astonished after seeing Casey’s performance and termed him as the ‘new big thing in Hollywood’. In the 2010 film ‘The Killer Inside Me’, Casey played the role of a serial killer which got him critical success, and in 2011, he played a side role in the heist comedy film ‘Tower Heist’. During that time, Casey announced that he was working on his debut directorial venture titled ‘I’m Still Here’ and was putting his own money into the making. 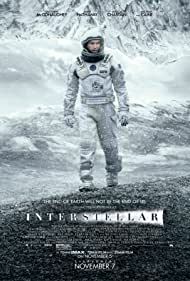 In 2014, Affleck played a supporting role in Christopher Nolan’s science fiction epic ‘Interstellar’. He then went on playing a detective in ‘Triple 9’ and played an engineer in Disney’s disaster movie ‘The Finest Hour’. But he reached the absolute high of his career after playing the leading role of an alcoholic loner in the film, ‘Manchester by the Sea’. His performance was termed as ‘best in the recent memory’ and Affleck ended up winning several honors, such as a BAFTA Award and an Oscar Award for his performance in the film. Casey then took a slightly controversial path as he starred in the experimental psychological drama, ‘A Ghost Story’. The film premiered at Sundance Film Festival and although it was somewhat criticized for being ‘way too slow for a mainstream film’, it became one of the attractions in the festival. Affleck has started to concentrate on his directorial career and will be coming out with his film ‘Light of My Life’ in 2018.He also plans to direct a Western thriller titled ‘Far Bright Star’, starring Joaquin Phoenix. Joaquin Phoenix introduced his sister Summer Phoenix to Casey Affleck in the late 90s and they started dating right away. They got married in 2006 and were blessed with two sons, Atticus and Indiana. By 2015, the couple started talking about their troubled marriage publicly and separated the same year. Casey said that the split was mutual and they were still good friends. 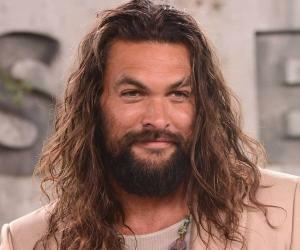 Soon after that, he started dating actress Floriana Lima and Summer Phoenix filed for a divorce in mid-2017. Casey is an animal lover and has been a vegetarian since 1995. He continuously works with PETA for animal rights and is quite vocal about his endeavours. Casey’s career has been plagued with controversies as well. 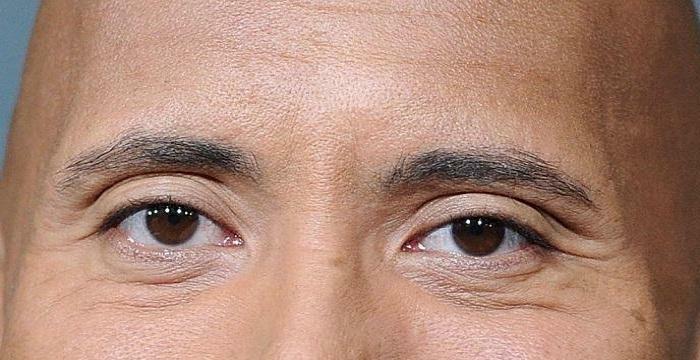 He was a known alcoholic and his fans breathed a sigh of relief in 2016 when he announced that he was 3 years sober. He has also been accused of sexual molestation by a couple of his co-workers.